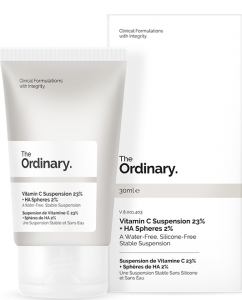 With summer just around the corner, having clear skin will be on the top of many people’s agendas, but with so many different skincare products and trends out there at the moment it can get quite overwhelming to take in all of the information and to digest what’s worth trying and what’s simply a fad. As we get older, collagen in our skin reduces, and one key way of preventing this is with hyaluronic acid, which retains moisture in the skin, leaving it firmer and preventing any signs of ageing. You can see why it’s the ingredient of the moment! To get your hyaluronic acid boost, I’d definitely recommend The Ordinary’s Vitamin C Suspension 23% HA Spheres 2%. At just £4.90, it’s not only a great product, but it’s a bargain, too! The humble sheet mask is everywhere at the minute, and for good reason! If you haven’t tried one yet, what are you waiting for? I’d recommend opting for a more premium mask to give longer-lasting results; Zero Skin’s 24K gold sheet mask will give your skin that extra glow it needs. These are great to use weekly, or just before a night out. They’re also super relaxing, so get your friends around for that pamper your skin will thank you for! Forget leaving the house when it comes to your spa-quality pamper session – Neutrogena has answered all of our prayers by offering glowing skin without even having to take off your dressing gown! 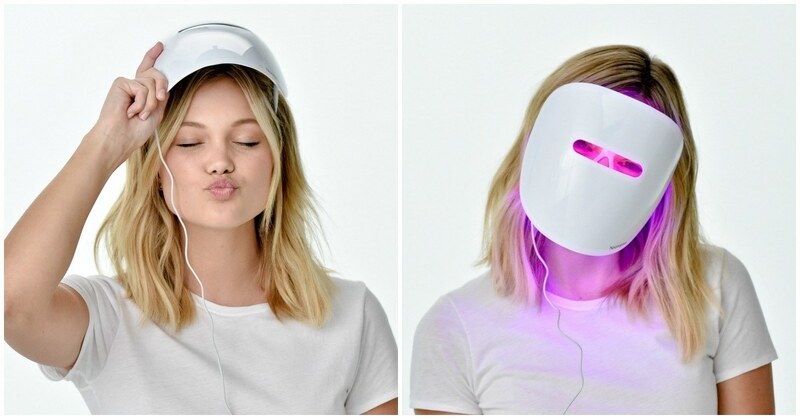 The brand’s light therapy mask uses two different types of lights to reduce inflammation and kill acne-causing bacteria, with a huge 98% of people saying they have clearer skin in just 12 weeks using this mask. We are all becoming more and more conscious about what’s in the products we use, with vegan beauty asserting itself as one of the biggest trends of the year. 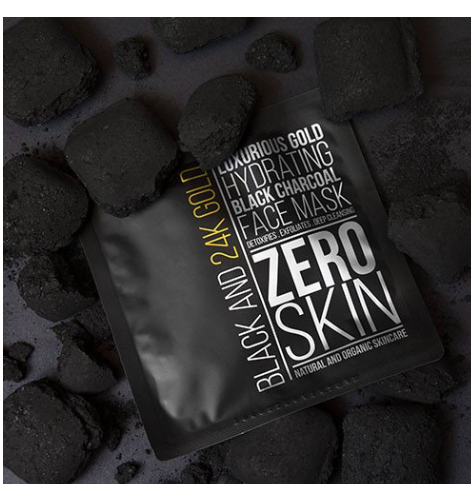 To have a conscience as clear as your skin, choose your skincare wisely; Zero Skin does a great vegan and cruelty free coffee bodyscrub, which comes in chocolate, mandarin and coconut flavours and is great for exfoliating the skin, leaving it soft, smooth and ready for summer! 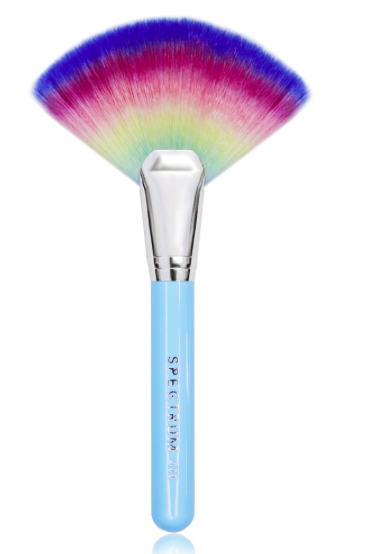 If you’re becoming more aware of how you apply your make up, too, try Spectrum’s range of vegan and cruelty free makeup brushes. My personal favourite is the Get Lit fan brush, which is great for applying bronzer on the face, neck and collar bone. Another buzz word among the skincare industry this year is Retinoid, which is quickly rising up to become the new super skin ingredient. It’s great for hydrating the skin, in turn reducing the appearance of fine lines and wrinkles. 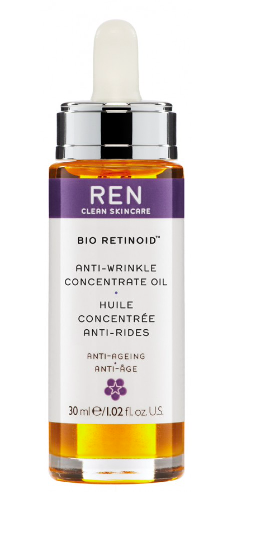 Try Ren’s Bio Retinoid anti-wrinkle concentrate oil for your retinoid hit; Ren is a natural skincare brand and the products are perfect for sensitive skin types. With so many products to choose from, I hope this makes your decision a little easier! Which products and trends are you excited to try this year?